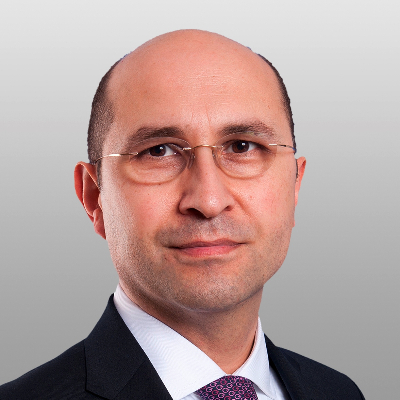 Dr. ADEM KOYUNCU is double qualified as a lawyer and medical doctor and a partner of the law firm COVINGTON & BURLING. He is German and works from the firm's Brussels and Frankfurt office. He is a chair of the firm's "Food, Drug & Device" practice group and member of their Compliance practice. Adem has a broad European life sciences practice and knows the healthcare sector also from his earlier work in the pharmaceutical industry and as medical doctor. He helps clients on regulatory, privacy and compliance issues in the EU and represents them also in litigation and investigations. Please read these terms and conditions carefully as they apply to your use of this Internet site (this "website") which belongs to MedTech Europe Aisbl with registered office at Rue Joseph II, 40, B-1000 Brussels, Belgium (‘MedTech Europe’). MedTech Europe is the European trade association representing the medical technology industries, from diagnosis to cure. We represent Diagnostics and Medical Devices manufacturers operating in Europe.